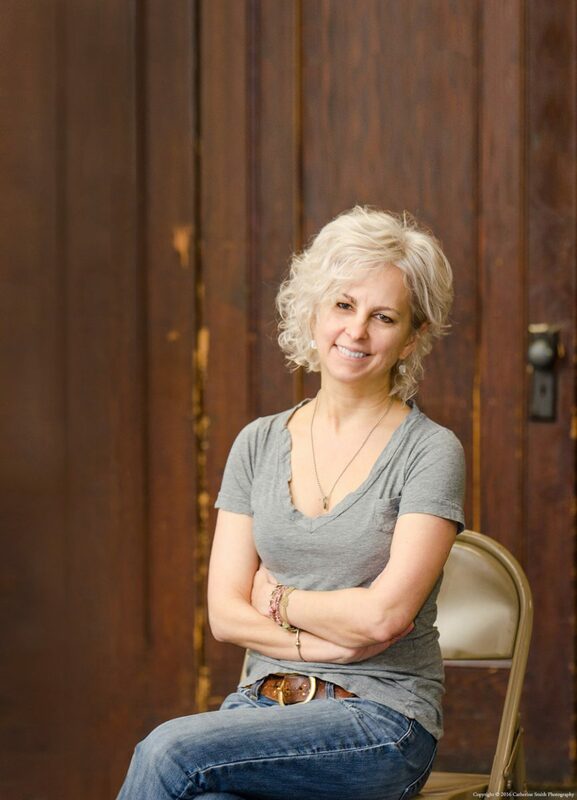 Author Kate DiCamillo grew up in Clermont and moved to Minnesota in her 20s. Her first novel “Because of Winn-Dixie” in 2000 was a bestseller and garnered her a Newberry Award. Her latest novel, “Raymie Nightingale,” was a No. 1 New York Times bestseller list. Raymie Clark, hero of the book, was inspired by the author’s own life and growing up in Central Florida. She has published 21 books and has 22 million copies combined in print worldwide with books translated in 41 languages. Her final book in the “Tales from Deckawoo Drive” series will come out in September 2017. Passion for writing: I love the written word and I love connecting with people through story. I feel so lucky to be a writer. Secret to success: Librarians, booksellers, teachers, and parents—all those people who put stories into kids’ hands. Latest Novel: “Raymie Nightingale,” losely based on her own childhood. Pet peeve: People who don’t pay attention to the people around them. Favorite quote: “Be kind, for everyone you meet is fighting a weary battle.”—Plato? Goethe? Don’t know for sure who said it. But I love the sentiment. Greatest career achievement: When a kid tells me that they love to read because of one of my books. Favorite memory of Clermont: Spending all day at Jaycee Beach. Dream dining companion and food: Pizza! And Eudora Welty.